Product prices and availability are accurate as of 2019-04-22 09:57:04 UTC and are subject to change. Any price and availability information displayed on http://www.amazon.com/ at the time of purchase will apply to the purchase of this product. We offer a line of air rifle scopes that meet every airgun user's need for a quality scope that helps enjoying more the fun of airgunning. 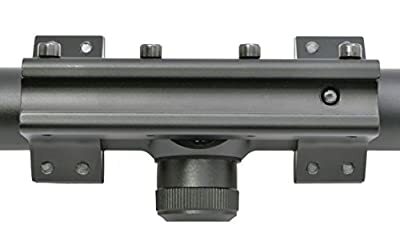 One piece scope mount helps with better alignment of the scope and has more holding power to retain its position against shock from spring piston air rifles. 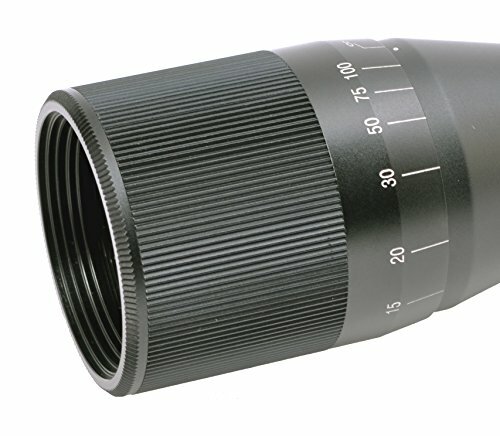 Hammers Optics Plus is a distributor of fine-quality optics. The line of Hammers binoculars and scopes consists of carefully selected models for both professional and recreational use. All products feature quality workmanship and very affordable prices. 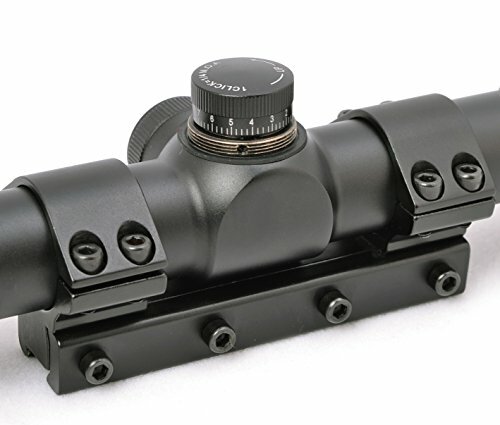 FULL-SIZE SCOPE - Premium quality full size scope for better view of target with wire reticle. MOUNT INCLUDED - One piece airgun mount with 4 clamping screws plus built-in removable stop pin helps reinforce to stand the unique shocking from a piston-type high-power air rifle. FULLY ADJUSTABLE - Variable 3x-9x power and 32mm parallex adjustable objective. Fingertight windage/elevation adjustments. 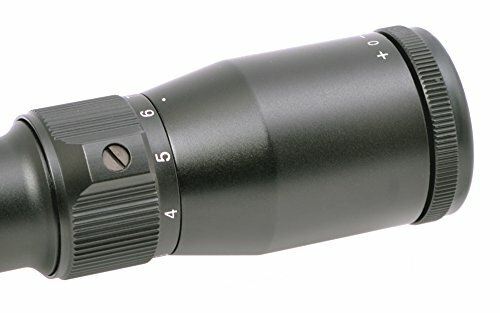 SECURE - One piece airgun mount with 4 clamping screws plus built-in removable stop pin helps to scope to stay in place against powerful shocking during shooting. SPECS - Overall Length: 12 3/4". Standard 1" one-piece main tube. Fits onto 3/8" & 11mm dovetail rail or groove on top of the receiver.